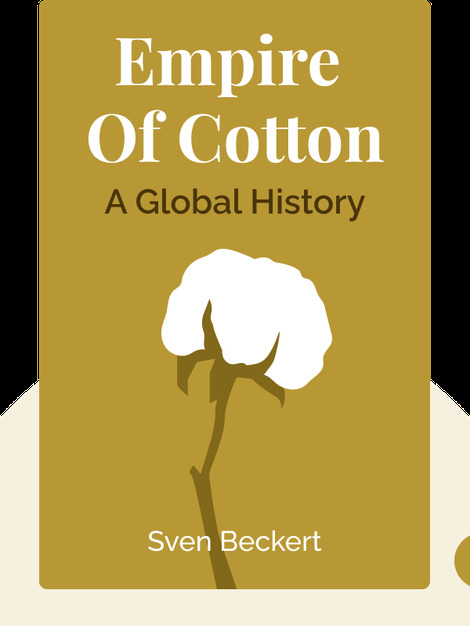 Empire of Cotton (2014) chronicles the long and complex history of that fluffy plant – cotton. These blinks detail how the cotton industry connected the world from Manchester, England, to rural India, while describing the incredible impact that cotton production has had on the development of economic systems. Sven Beckert holds a PhD in History from Columbia University and is now Laird Bell Professor of American History at Harvard University. 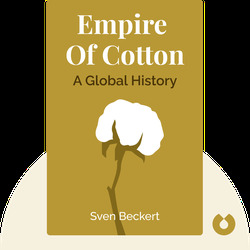 Empire of Cotton: A Global History won the 2015 Bancroft Prize and ranked as a finalist for the 2015 Pulitzer Prize for History.